Being a designer, Ali Mahmoud has over 25 years of experience in design and strategic branding in the Middle East and Europe. He worked as Creative Director in leading Branding Agencies in Frankfurt and Munich before launching Keybrand in Frankfurt in 2005. 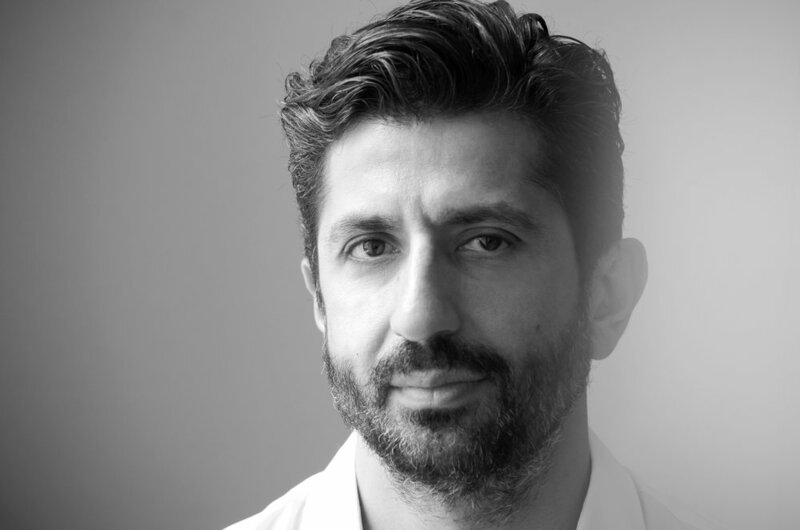 Expanding his business to Syria and Dubai, his strategic design agency served industry leaders as well as public sector clients from its offices in Damascus and Frankfurt. Ali Mahmoud studied Visual Communication in both Syria and Germany, and holds a Master's degree in Retail Branding from Barcelona School of Design and Engineering (ELISAVA). He is a prize-winner of several international design awards, and a lecturer in Weissensee Academy of Art and Design, Berlin. The international background, his cross-cultural design expertise and business experience combined with his creative talent, allow him to offer a valuable combination of business acumen, strategic thinking and excellence in creative design work.